Maybe you have an old or a new roof. Maybe it’s a concrete tile, a shingle, a sloped, a flat, or a metal roof. 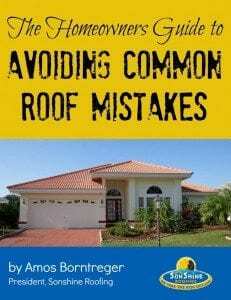 No matter what kind of roof you have, it is important to know what its needs are. 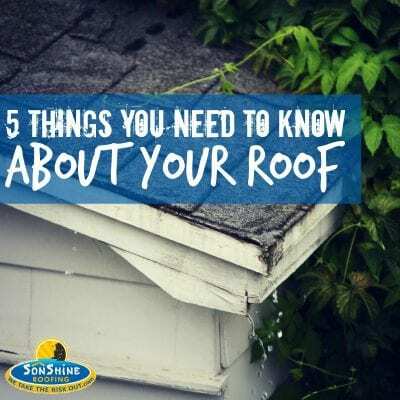 There are 5 important facets to keep in mind about any roof. When used properly, these five factors can save you thousands of dollars. 1. There are things you can do to extend your roof’s useful serviced life. You’ll want to make sure you know what they are. 2. 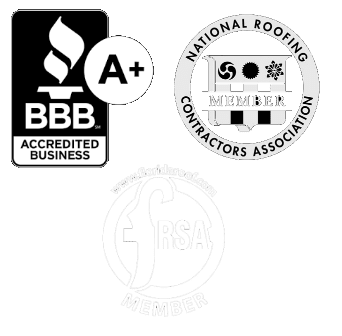 It is important to understand that simply because you hire a licensed roofing contractor, are building code compliant, and use name brand materials, you are not guaranteed a long lasting roof. 3. Many Manufacturers’ “Material Warranties” are voided as the roof is installed. 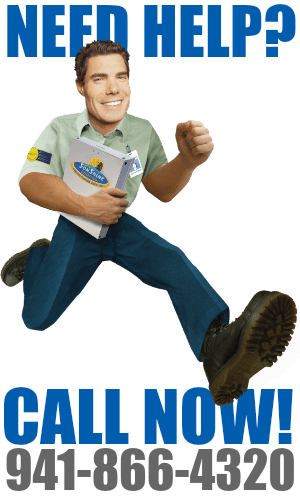 Warranties are largely proactive, and even if a roof failure occurs during the covered period, warranties seldom pay. THINK ABOUT IT: of what use is a warranty if the inclusion in the fine print states, “We’re not responsible”? 4. Small defects, such as material defects, poor quality workmanship, or any damage caused by rodents or debris caused by tree branches, golf balls, fireworks, or any wind-borne objects, can damage your roof and allow water intrusions. But professional experience has proven that small leaks can eat away at your home like undetected cancer for up to 13 years before becoming visible on the inside your home or building. 5. All roofs – regardless of type, age, guarantee or warranty – need professional attention AT LEAST annually. When small leaks are not repaired in a timely manner, it leads to premature roof failure and frequently requires complete roof replacement. Trying to save money by not paying to have your roof checked by a professional roofer could cost you thousands of dollars long-term.